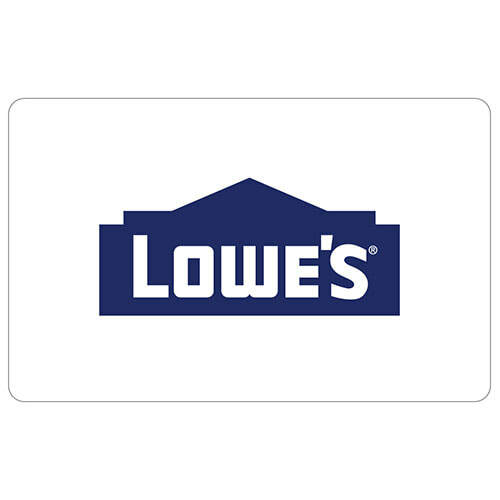 *HOT* FREE Gift Card from Lowe's for most who enter. 600,000+ winners. Must text the correct word below to 78133 to​ enter. Then reply Y to see if you won. Lowe's is offering great savings on Black Friday! Super hot deals and huge savings.